SLAMminLadies.com and SLAMpegs.com are in compliance with the Federal Labeling and Record-Keeping Law, 18 U.S.C. 2257. All models presented on our domains were 18 years of age or older during the time of production. All models' proof of age is held by the Custodian of Records. All content and images are in full compliance with the requirements of 18 U.S.C. 2257 and associated regulations. 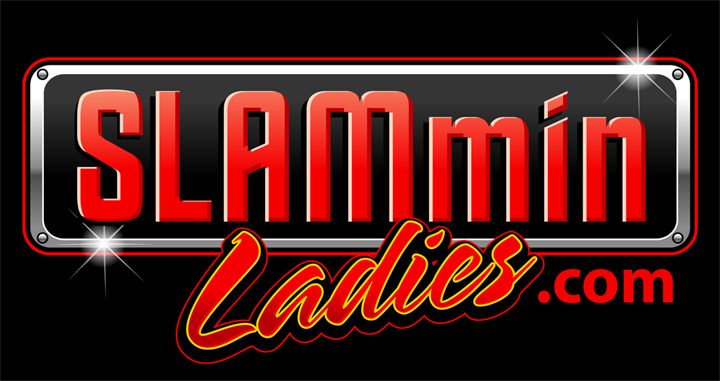 All Contents Copyright © 2018 SlamminLadies.com. No unauthorized reposting, reproduction or reselling will be tolerated!